The Women Helping Women WINN organization is on the move! 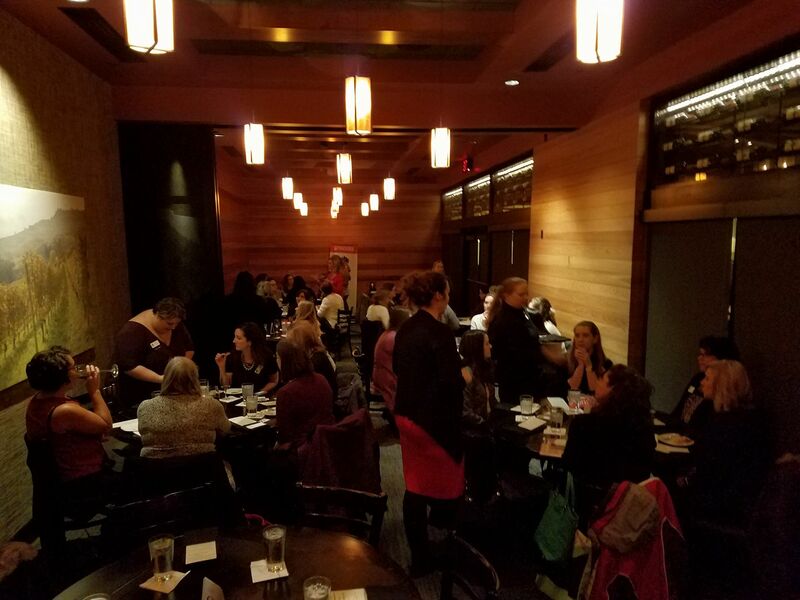 What started as one women’s networking chapter in Deforest, Wisconsin, has grown into several locations throughout the nation. Click on the links below to find a chapter near you and meet the current members. Also, become acquainted with our Board of Directors.